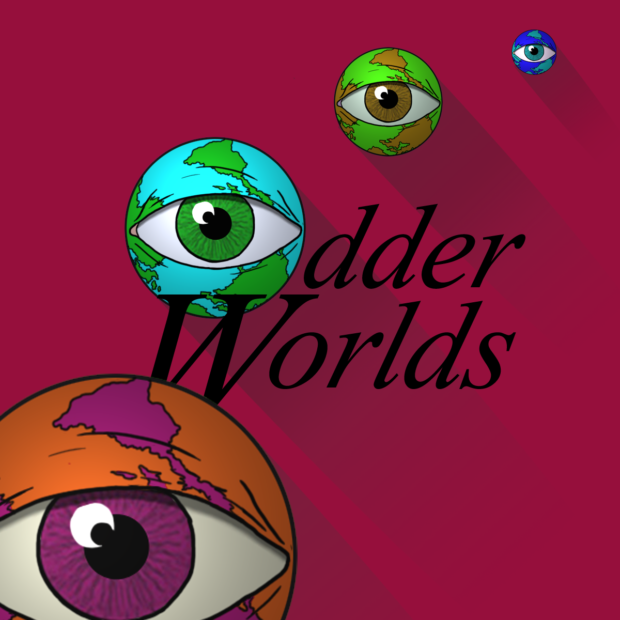 This week on Odder Worlds, we are doing something different. We’re going to break a few games and see what makes them tick. See, like it or not, the rules of RPGs have an effect on the game and we’re goin to take a closer look at how. So we are going to run the same scene (well… the same beats anyways) in four different systems and see what happens. Basically, this week on Odder Worlds, we are doing the same thing we always do, only moreso.